Seven NATO member states and Ukraine participate in the Sea Shield 2017 maritime drills. 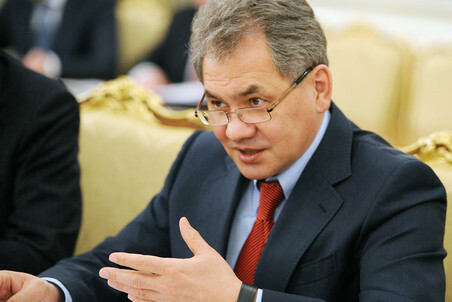 According to Russian Defense Minister Sergei Shoigu, the Russian Defense Ministry controls everything that is taking place at the NATO drills in the Black Sea. “We hope that the exercises will be held in the safest environment and without any challenges for Russia. Otherwise we will be ready to take on these challenges,” he also added.